January 29, 2019 – Laird Thermal Systems has established a series of thermoelectric assemblies (TEAs) designed for use in outdoor environments. 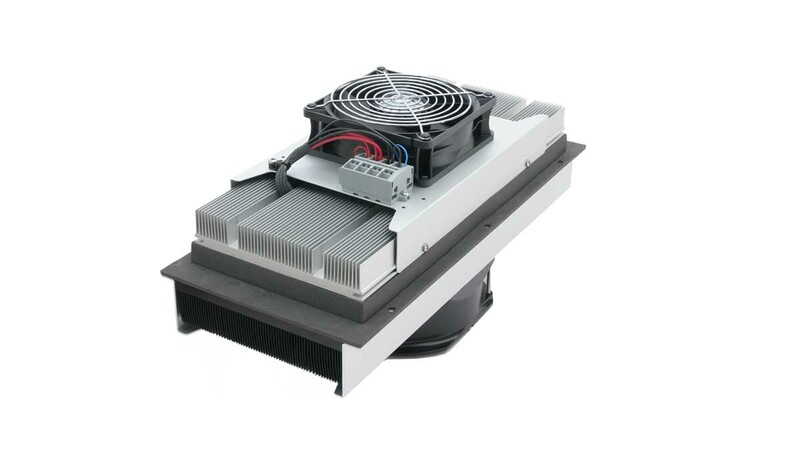 The Outdoor Cooler Series are compact, more efficient air-to-air TEAs for cooling and heating vital electronics in outdoor environments. The Outdoor Cooler Series TEAs provide a lower total cost of ownership by maintaining the appropriate temperature range using minimal energy due to its high coefficient of performance (COP). And because of its rugged steady state construction, the Outdoor Cooler TEAs require less maintenance than standard compressor based air conditioners.